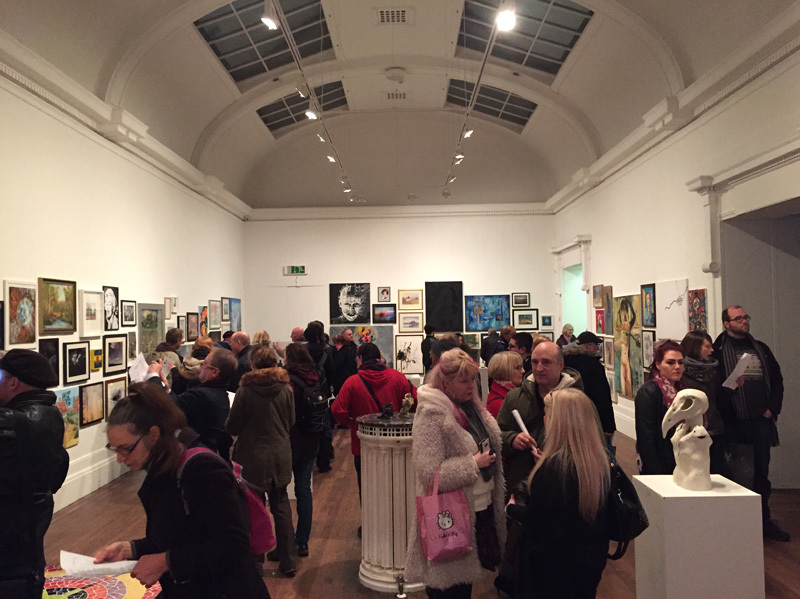 The Grundy’s 2018 Open Art Exhibition opened recently and I was delighted to see my painting “Not a Penny More” exhibited alongside so many other brilliant artworks from the creatives of the Fylde Coast. 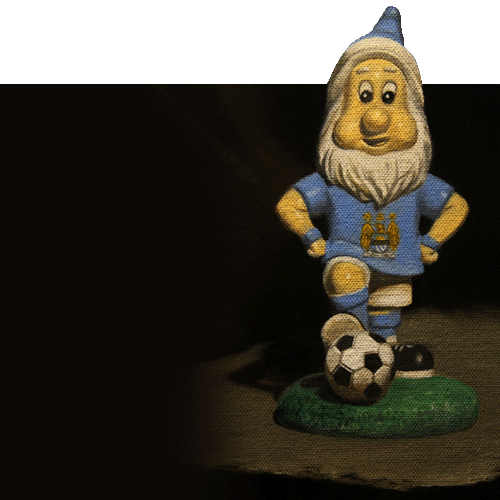 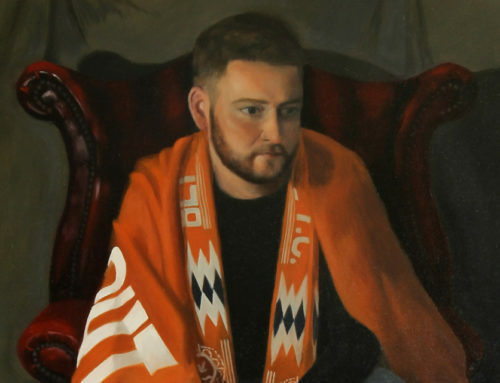 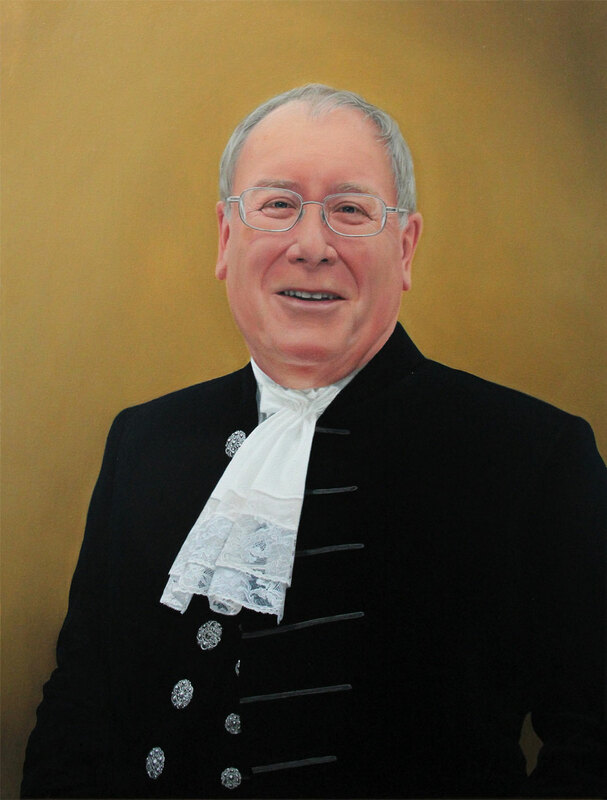 My painting features a portrait of a Blackpool FC supporter so there is a real local angle to it. 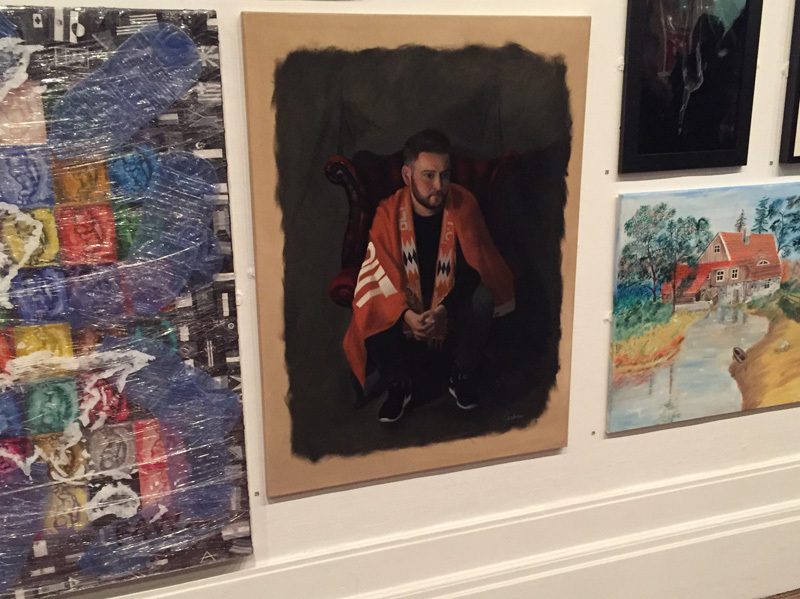 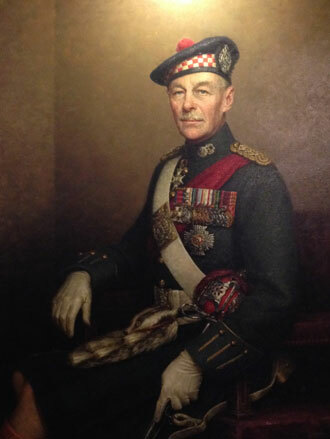 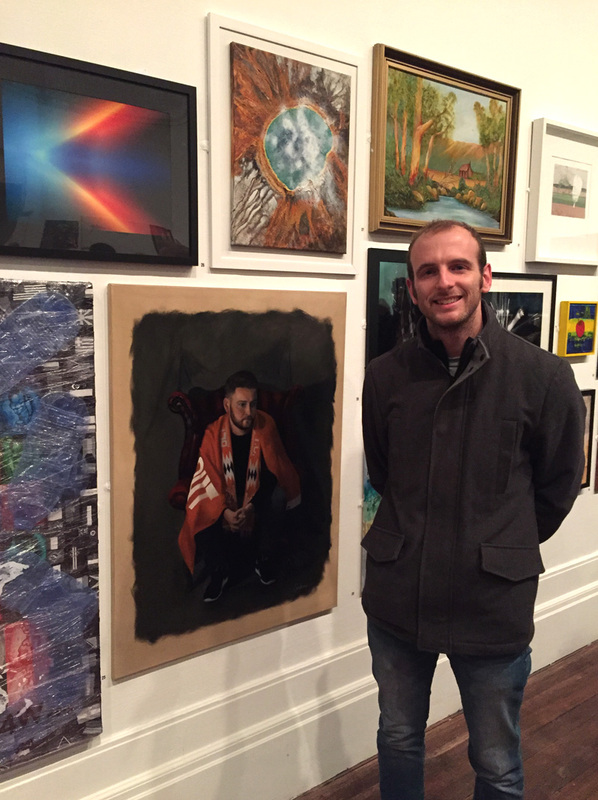 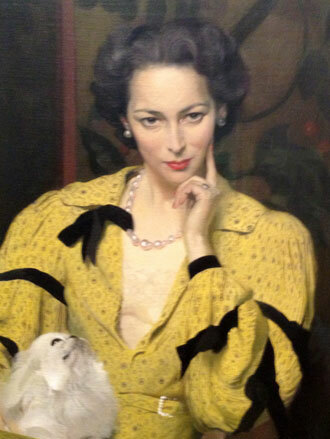 The portrait enjoyed success in the National Open Art Exhibition last year after it was voted in the top 10 of the World Art Vote. 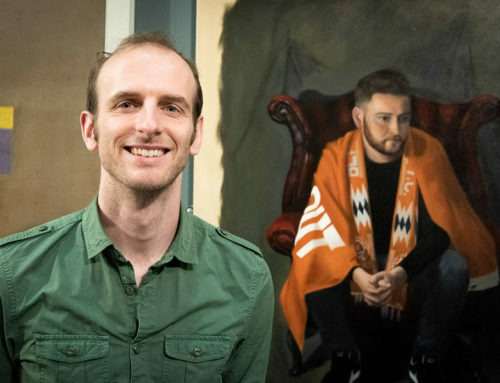 I was overwhelmed by the support that I received in the vote from Blackpool FC fans and the painting seemed to really resonate with the disgruntled fan base. 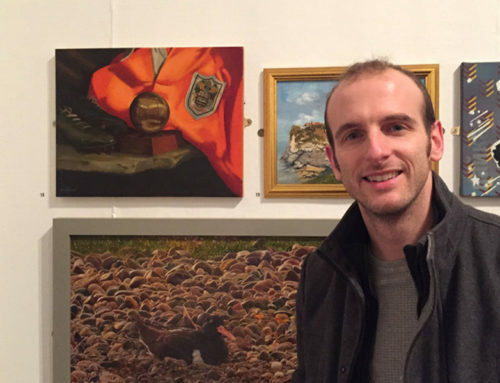 I’m delighted that the painting is exhibited, not only as it’s fantastic to see my work displayed in my local gallery but because it gives a chance for those who kindly took the time to vote for it (and couldn’t get down to London for the NOA) to see it on their doorstep. 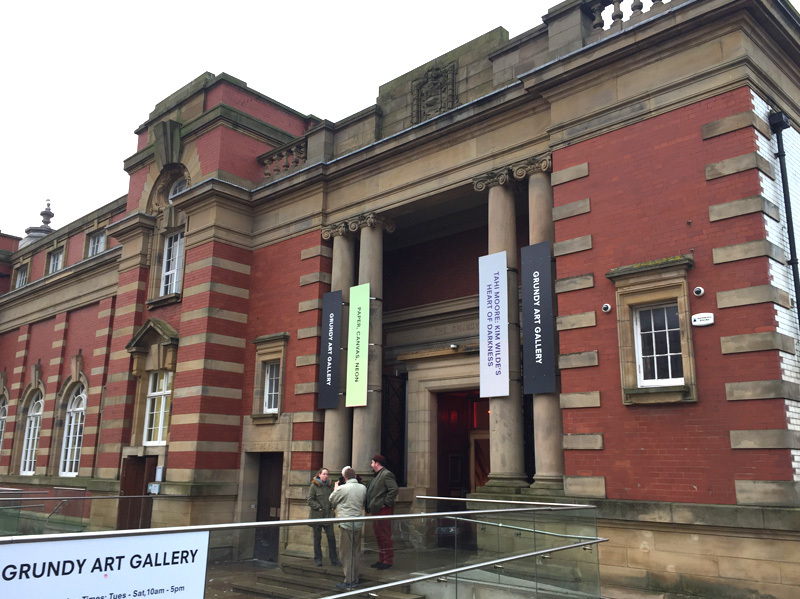 If you’re planning a visit then it’s always worth checking the gallery website beforehand.